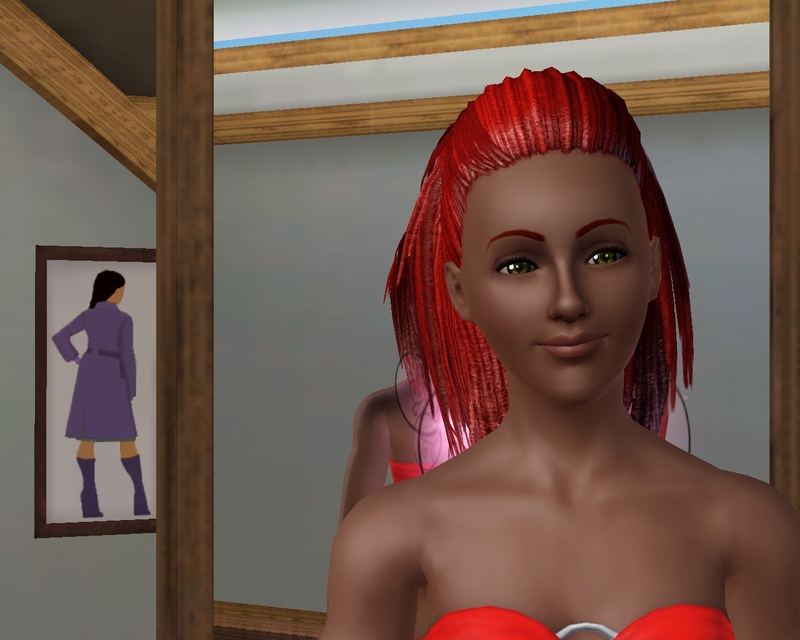 In The Sims 3 ... when you have all of the Expansion Packs ... there are 86 Life Time Wishes that your sim can chose from. This challenge is not for the faint hearted or those without any patience, because what makes this challenge Epic, is that to complete this challenge, you will have to complete ALL 86 life time wishes. You think I am mad right!!! Well it is probably a lot easier than it sounds or you might think!! Granted some of the life time wishes take time and are difficult, but others are very easy and do not take too long or too much effort!!! The Zoologist Life Time Wish, for example, your sim can complete in one day of hunting for wild animals, all they need to do is pick up 20 and their Life Time Wish is done!! Another example a sim being born into an already rich family can complete a few wishes instantly on choosing them - Swimming in Cash and Living in the Lap off Luxury. This challenge is to be completed with a family ... a multi generation family that will eventually have at least 86 members, each completing a different Life Time Wish. 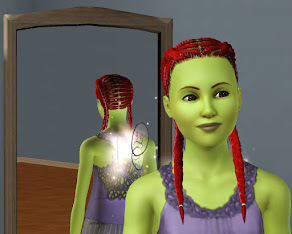 You could even dare to try and do this challenge with just one sim! However, you will need 86 fresh copies of the sim and 86 new game files to do it. 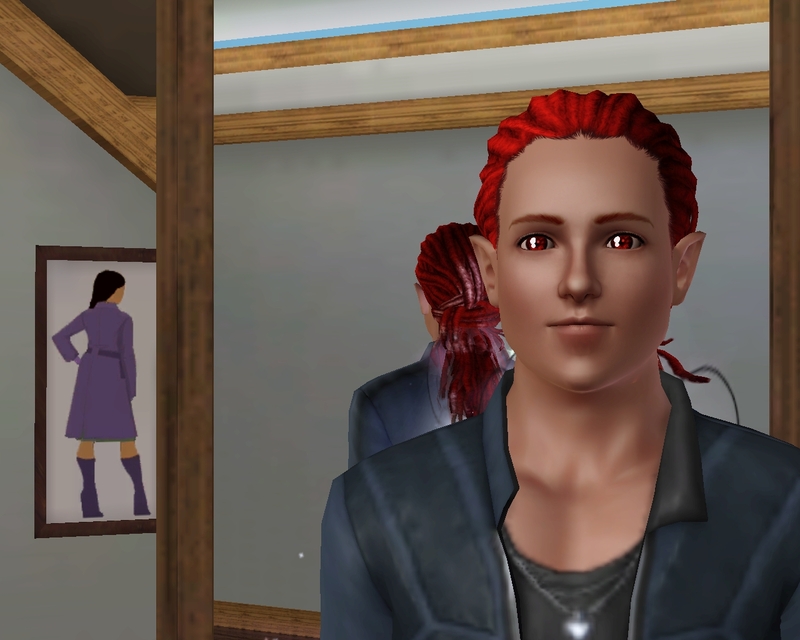 The Sims 3 is set up in a crafty way, but not in a good way if you think you can complete more than one LTW with one sim without cheating and using mods. Yes there is a LTW reward that will allow you to change your sims LTW ... but this is only available before your complete the LTW they have, once it is completed, the reward is not available to your sim any longer. 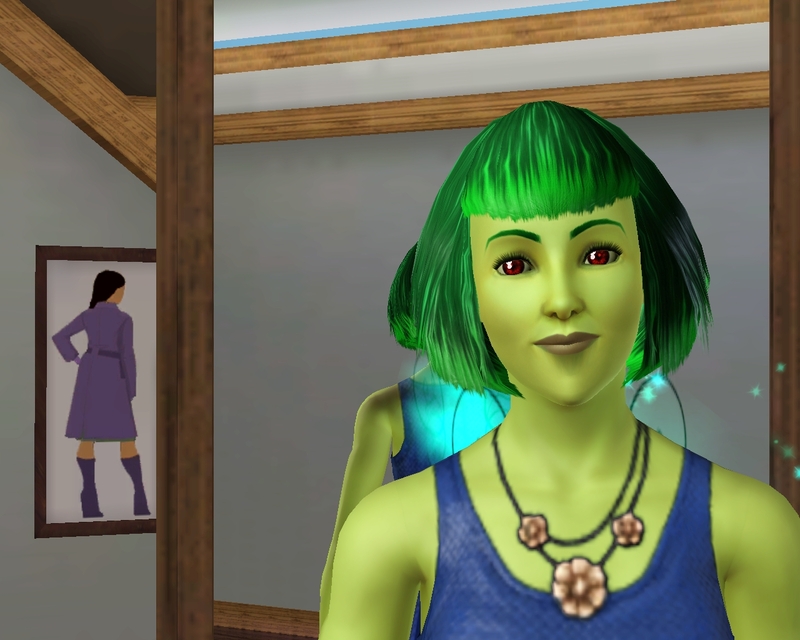 You will need to have all Expansion packs to complete all 86 Life Time wishes. However, if you do not have all of them - you can still do this challenge completing all that are available to you. 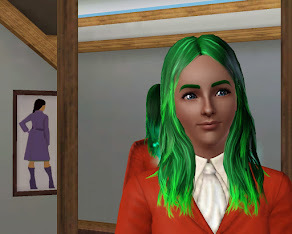 No money cheats - this would not be a challenge if you gave them enough money to buy everything they need ... your sims will have to work for it. No buying from debug!! If your sim needs a martial Arts dummy, for example, they will have to travel to buy one. 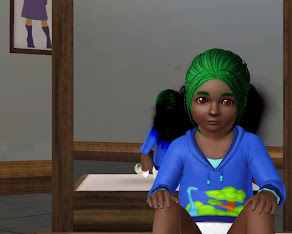 If your sim needs a time machine, they have to make it on the inventing table. Buying such items from the consignment store is perfectly okay, if you are lucky enough to find them there. Getting Spawners from debug is not allowed!!! If it doesn't already spawn in your world then you have to move or travel to find it. Be creative ... witches are very good at converting items into useful and rarer things, and so are science machines. Mods CAN NOT be used to cheat your way through. You can have mods in your game, but they are only to enhance game play and be used to fix glitches and bad behaviour. We all know that this game doesn't run without them!!!! 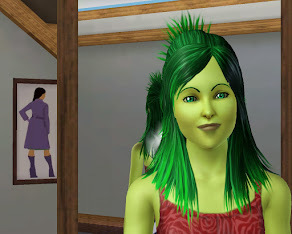 Use whichever Life Span you want for your sims. However I would steer clear of the short Life Span - or you might find your family members are running out of time and dying before they can complete their Life Time Wish. All Life Time Rewards can be used ... as you have earned them. On saying that ... NO Age Freeze or Young Again potion is to be used. Life extensions can be overlooked to a point, eating the odd life fruit or taking a mud bath, that gain a few extra days is acceptable. However deliberately using extreme life extensions is not allowed. If they are meant to run out of time and die ... let it happen. You are not going to achieve every single Life Time Wish every time, and that is part of the challenge - to keep on going until you do. There is always a future family member to give it a second go with. There are no travel restrictions ... some family members will need to travel to complete their Life Time Wish. There are no moving restrictions ... your active family might need to move to different towns to help some of them complete Life Time Wishes ... and it is highly unlikely that you will complete this challenge in one file. There are no work restrictions for your founder or any other active family member, as they will need to work to complete a lot of the Life Time Wishes. There are no restrictions on how your active family makes money .... as long as you are not motherloading and cheating it!! There are no restrictions on the use of service sim's - maids, babysitters etc ... if you can afford them, use them. Babies can be aged up immediately ... but after that ... No birthday cakes. 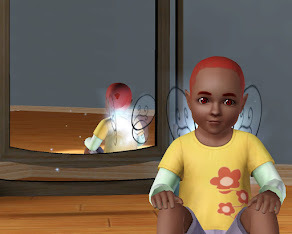 The children and adults have to be left to age up naturally in the game. You can not send children to boarding school - if you have them, you raise them! Why send them away when they can be working on their skills from an early age. All toddlers are to be taught their skills - walking, talking, potty training, xylophone and logic block. 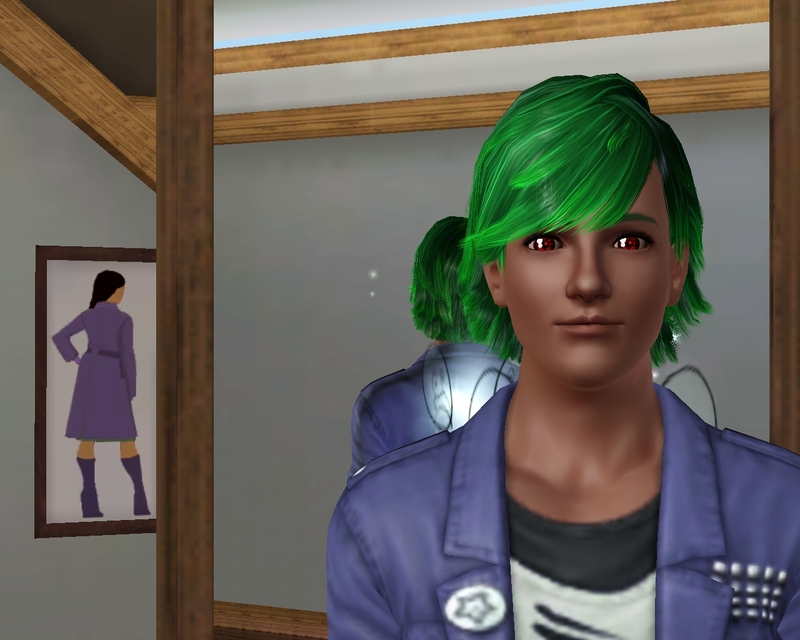 There are no restrictions on playing with occult sims, as some will be needed to complete some Life Time Wishes. 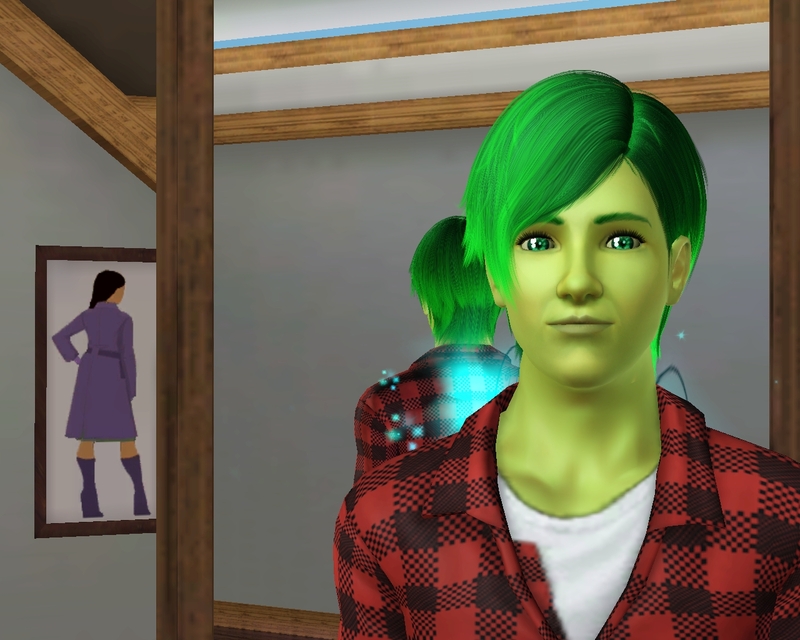 Your founder sim needs to be a young adult , male or female, it does not matter which. 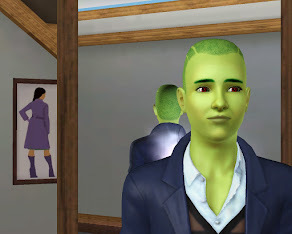 Your founder can be any sim that you chose - a premade - CAS or an existing born in game sim, but you must start with a completely fresh copy of them - no skills!! You can give your founder any traits and Life Time Wish that you want - but it is wise to give them one of the more harder Life Time Wishes to achieve, because they will be with you for a long time. If you want to start with a couple ... you can, but you will need to state quite clearly which one of them is the Founder. So there is no switching of founders if one of them dies. Move your founder onto an empty lot and using their starting $16,500 to build them a starter home. After you have started earning some money, you can build their house up into a decent family home, as and when they can afford to. Each member of your family must be born in the active household to take part in this challenge. You will need 86 different family members to complete a different Life Time Wish to complete this challenge. So be sensible, give every child a different Life Time Wish. Any child with a duplicate Life Time Wish must be moved out immediately, or as soon as they become a young adult. Traits are to be rolled randomly, not chosen by you. When it comes to choosing their Life Time Wish ... pick one of the Life Time Wish's available that the game offers, if you have not already used it. If you have used all the options available, click on the ? and chose one that hasn't been used already. You will need to keep each member of the family in the active household until they have completed their LTW. So be sensible about how many children your heir is having - don't create more than you can handle and make it a chore for yourself. There is no limit to how long or how many generations it takes you. Once a family members Life Time Wish is completed, they should be kicked out or moved out of the house immediately ... as they are no longer any use to you and only taking up space by staying. Life Time Wishes of all family members born into the active household are counted ... The Heir, their partner (but only when married to the heir), their children, grandchildren, uncles, aunts, cousins etc As long as they are blood related, born and live in the active household then their Life Time Wish counts. Any family member born and living outside the active house are classed as spares and do not count. Partner sims joining the family ... their Life Time Wishes can only be counted once they are married to a family member. If they join the house with an already used Life Time Wish then that is just your bad luck, because once married, their Life Time Wish is game to go for. Time travel children (coming out of the time machine) and their Life Time Wish are only counted in this challenge if the current generation heir is one of their parent. The same applies to Alien babies born from abduction, they can only be counted if the male having the alien pregnancy is the current heir. Any young adult child coming out of a time machine ... will already have a Life Time Wish locked in. If they have a Life Time Wish that you have already chosen or completed they should be moved out of the house immediately, as they will be no use to you. 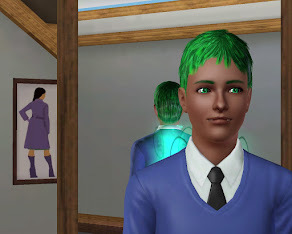 Adopted children, Cloned sims, Plant sims, IF's turn real, and bots joining your household, their Life Time Wishes do not count in this challenge. Once your founder has achieved their Life Time Wish, you can move onto the next generation, as long as the chosen heir is at least a teenager. 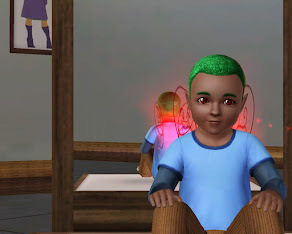 The previous heir is then classed as a spare and can be moved out. 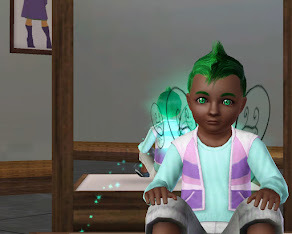 The next generation heir can be chosen by you or by an heir poll. If a member of the active family dies by accident or from old age before achieving their Life Time Wish, then the LTW they had goes back into the pot for another family member to completed. If you resurrect a family member who has died before completing their LTW ... they and their LTW no longer count in this challenge, they failed when they died and there are no second chances. If your current Heir dies before they achieve their LTW ... it is game over and you have failed the challenge. The current heir dying is the only way you can actually fail this challenge - unless of course you give up part way through and don't complete it.